March gave us a surprisingly optimistic jobs report for the overall American economy. According to the Bureau of Labor Statistics, 236,000 jobs were added and private-sector pay rose 0.6% as people worked more hours and earned a slightly higher hourly wage. Positive revisions of previous reports also indicated that the economy is performing a little better than expected since the beginning of 2013. Improvements are being felt at the state and local levels recently as well. The recent approval of the Port of Savannah dredging project and continued progress of Caterpillar in Athens highlight progress in our state and local economy. However, this good news does not signify mission accomplished in the rebuilding of our economy. Georgia still lacks the key investments necessary to take full advantage of economic opportunities, and without these investments Georgia will not remain competitive with other regional economic competitors like North Carolina. 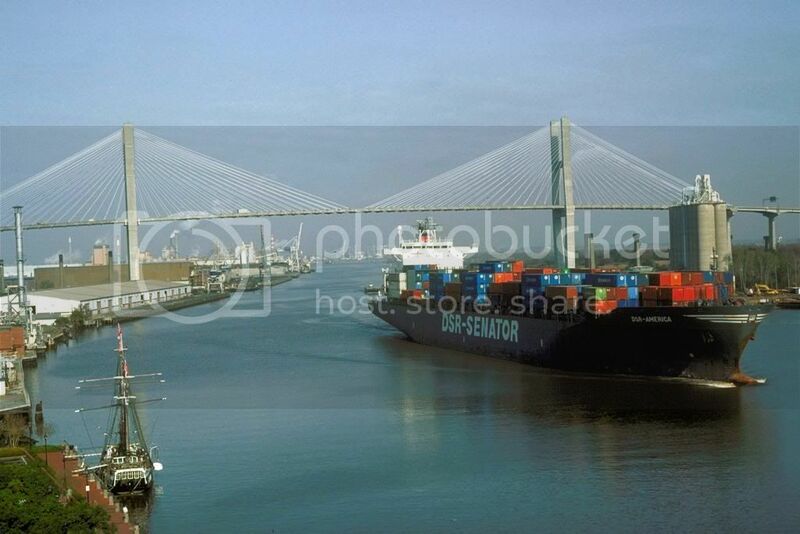 Georgia’s most prominent economic development in the near term is the dredging of the Port of Savannah. Last November, the Army Corps of Engineers approved an investment of $652 million to deepen the port to allow for larger ships. This would allow the Port to accommodate the expansion of the Panama Canal and compete with West Coast ports for American import and export traffic. This project, two-thirds of which is to be funded by the Federal government, is a crucial investment in Georgia’s infrastructure. By expanding the shipping capacity of the port, we can entice businesses that export their goods or rely on imports to sustain their business. In fact, the Savannah Port deepening project has already gotten the attention of one new local business. Caterpillar, one of the world’s largest construction equipment manufacturers, decided to expand its operations in Athens last year. Caterpillar is beginning to impact our local economy as Caterpillar’s first 55 employees began work in the 850,000 square foot plant in early March. As they develop their operations, Caterpillar plans to hire 300 workers by the end of 2013 and expand to 1,400 employees by 2018. Caterpillar’s investment in Athens will also draw up to 2,800 jobs to Georgia as Caterpillar’s suppliers move close to the Athens development. Caterpillar’s expansion can trace its roots to two important investments made by Georgia and the Federal Government. The first of these is a workforce development program known as Georgia’s Quick Start Program. Quick Start is a workforce training program offered free-of-charge to qualifying new businesses through the Technical College System. This investment ensures that Georgia’s workforce is fully trained to meet the needs of businesses wishing to expand in Georgia. The second important investment that drew Caterpillar to Georgia over other states is access to the expanded port. By being located near this important infrastructure resource, Caterpillar can export their equipment around the world. While these developments are promising, our work in Georgia is far from complete. Georgia needs greater investment in our workforce, infrastructure and environment to remain competitive with other regional economic powerhouses like North Carolina. Georgia currently ranks 48th in high school graduation rate meaning that too many students are not graduating high school with the skills and knowledge required to compete in Georgia’s workforce. While Quick Start can relieve some of this problem, we should not accept it as a substitute for a quality education. Georgia is also in desperate need of infrastructure investment. According to the American Society of Civil Engineers (ASCE), Georgia receives an overall grade of “C” on total infrastructure with our worst grades coming in our roads and transit (both “D+”) and dams and parks (both “D”). In the Georgia Infrastructure Report Card, ASCE writes, “Traffic delays and roadway congestion continue to cost the citizens of metro Atlanta $2.6 billion annually.” Further ASCE states, “Funding for roads in Georgia is significantly below the national average. 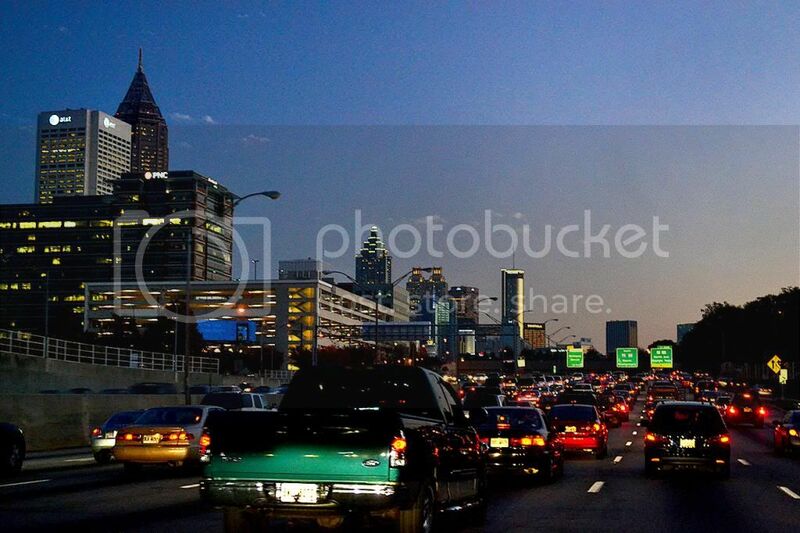 Georgia has the eleventh most miles of public roadway in the nation, but ranks 22nd in terms of the funding it receives. This results in a composite ranking of 41st in the nation in terms of funding dollars per mile of roadway.” This lack of investment costs Georgians money and decreases the safety of our roads and bridges. Finally, Georgia lacks adequate investment in renewable energy production that would protect our environment and create jobs in a largely untapped industry. Despite being the fifth best state for potential solar energy production and the third best state for potential biomass energy production, Georgia only produces 5% of its energy using renewable methods. All of these investments create jobs in the short term and lead to the indirect creation of jobs through improved economic competitiveness in the long term. In the short term, increased investment in education would rehire teachers laid off during the recession or fill teaching positions left unfilled by retired teachers. In the long term, more teachers and higher quality education would increase graduation rates and ensure that all students are prepared to contribute to Georgia’s workforce in meaningful ways. Investments in our infrastructure would create jobs for construction workers, an occupation brutally decimated by the recession, in the short term and lead to lower costs and less lost time for Georgia’s workers in the long term. Increases in renewable energy production would create high-tech manufacturing jobs in the short term and ensure stable energy prices for businesses and families in the long term. For these reasons, these types of investments must be at the top of our priorities. During the 2013 session, we have made a few steps in the right direction. Stacey Evans of Smyrna sponsored legislation to lower the HOPE Grant GPA requirement for Technical Schools to 2.0 ensuring that more students would have access to technical education that has a high rate of job placement. Spencer’s Downtown Grocery Act clears the hurdles for a $140 million investment in Downtown Athens and opens other downtown areas across our state to investments through grocery stores. Combined with the Port of Savannah and Caterpillar, Georgia has taken some modest steps in the right direction. Stay tuned during the offseason for news and events as we hear from our constituents and prepare legislative goals to encourage these investments. We look forward to an even more productive second session starting next January. Thank you and have a great week!